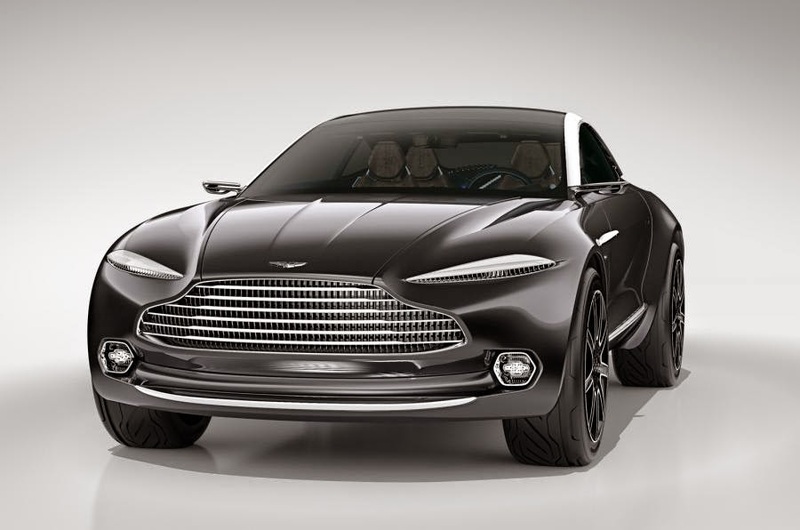 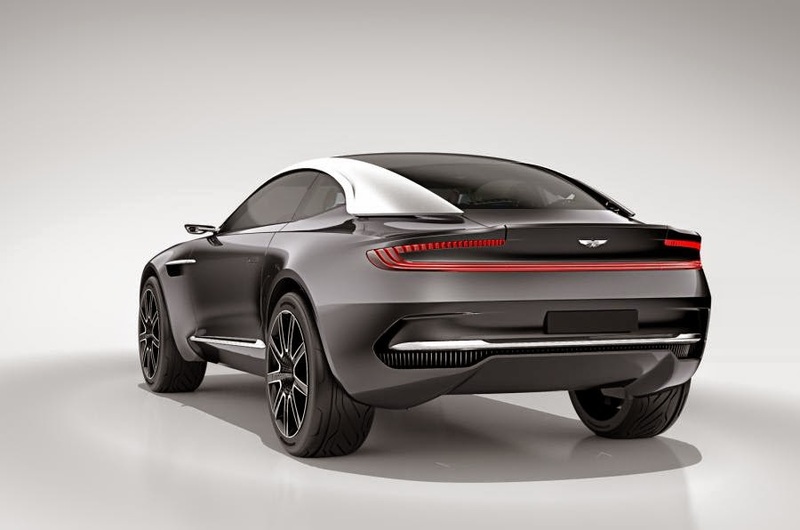 Aston Martin has surprise all at the 2015 Geneva Motor Show with the debut of an all electric DBX Concept. 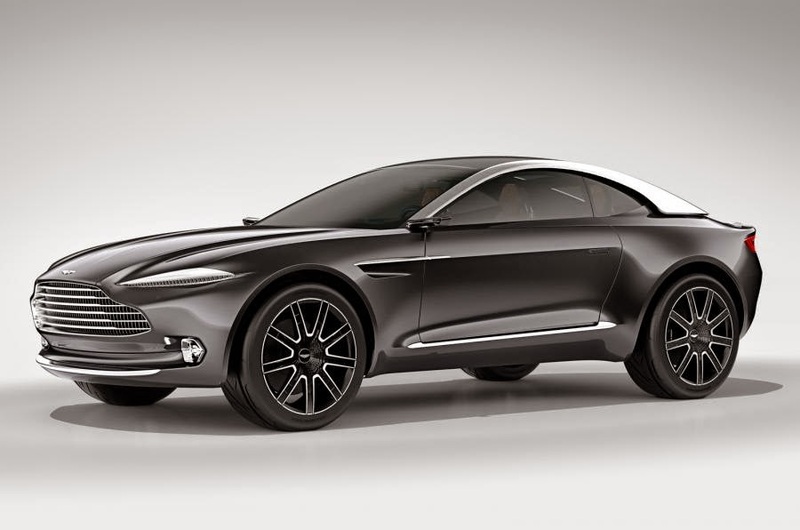 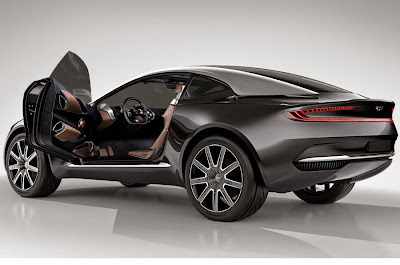 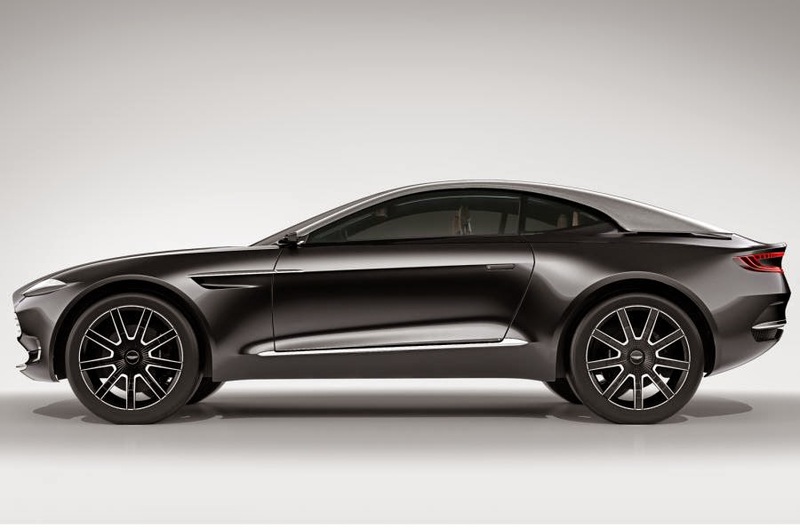 Aston Martin is calling the DBX Concept a high luxury GT that fits the description of a crossover coupe. Far from a production ready vehicle, the concept is just a design study for the time being, but Aston does admit there is a market for such a vehicle. 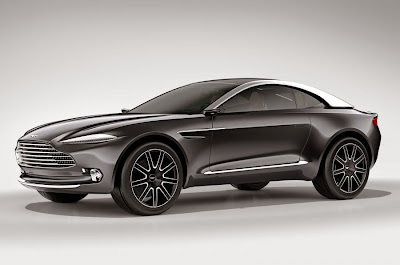 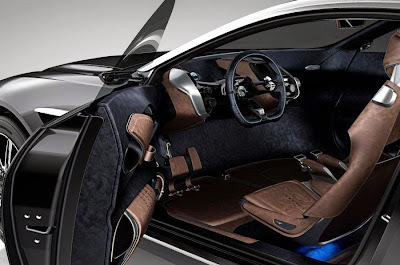 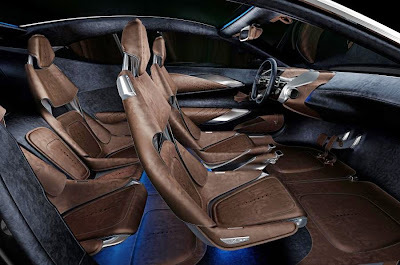 The DBX Concept is an all-wheel drive crossover high luxury GT that uses in-board electric wheel motors at all four corners powered by lithium sulphur cells. 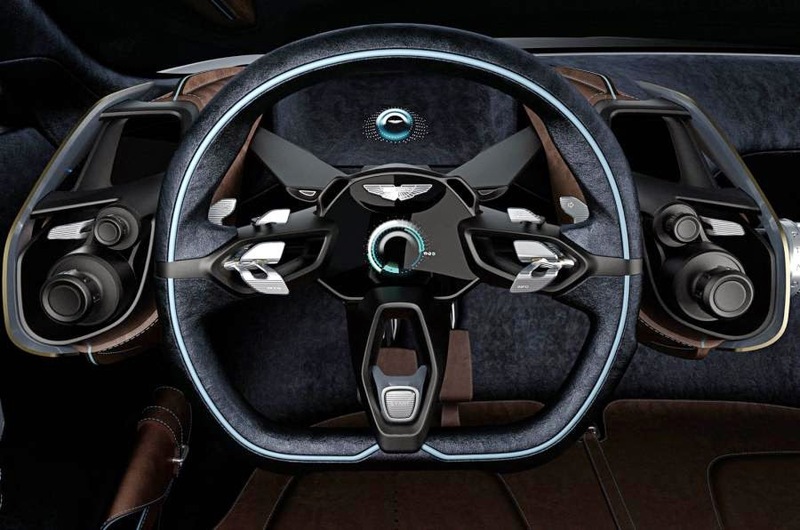 Steering is a drive-by-wire system and both the driver and passenger have head-up displays surrounded by auto-dimming ‘smart glass’. The DBX Concept can accommodate four adults and all the cargo they could ever want since there is a traditional rear cargo area as well as a front trunk occupying the place usually reserved for a ICE.